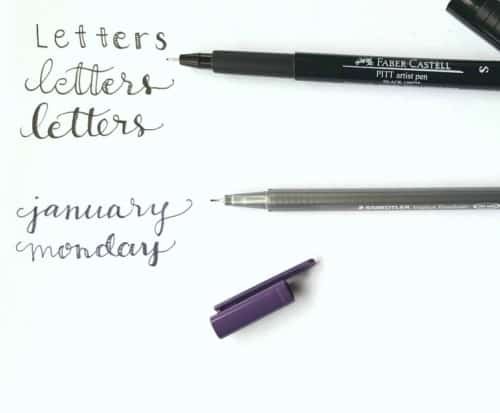 If you have decided to try Brush Lettering, you can’t go far wrong with these practice guides. There’s a free downloadable mini-guide for stroke practice and then more extensive guides with words, sayings, and tongue twisters. This class is awesome! And yes… I have taken MANY classes. I really enjoy connecting with people, learning peoples styles and developing my own. To master hand lettering in this class, you’ll start with form and small details, then build your way up to make your very own collection of custom goods, including greeting cards and wall art. This class is so impressive and it is PERFECT for beginners! The entire class is just over an hour and then you have all the time to practice your basics and when you’re ready, you can take it to the next level! I’m not left-handed but I am dying to take this class! Head over to the site and look at the video, you will see what I mean! Plus… you get TWO free classes if you buy it today?! That’s crazy! And I can’t take it. Darnit. I love bonuses and lettering!!! Change your mindset from “lefty frustration” to positivity. Use Lauren’s tips and techniques to solve the specific challenges you face as a lefty. Create four different styles of hand lettering (brush calligraphy, faux calligraphy, pen calligraphy, watercolour brush pen). The smudging stops here! 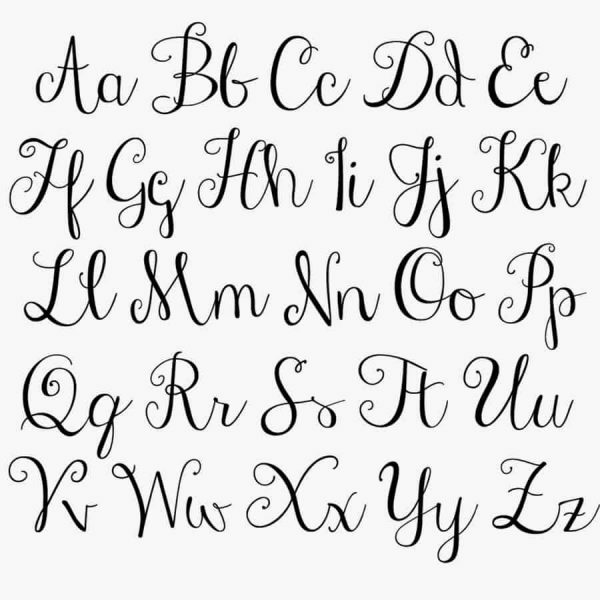 Enrol in Lettering for Lefties today. 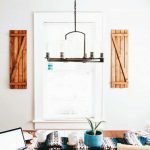 14.Brush Calligraphy With Simply Jessica Marie & Brit + Co. In this class, Jessica will walk you through how to apply brush strokes using watercolour paints to letter the full alphabet (upper and lowercase). This is the type of Brush Calligraphy that I cannot wait to practice again. Using watercolours is a much cheaper alternative than using expensive brush pens. ✅ One pan of these 36 watercolors and set of waterbrushes is about half the price of a set of colored brush pens. 15.Waterbrush Lettering at Brit + Co. This class is just under one hour in length and was designed with beginners in mind. Create that brush-lettering style and take a sketched concept to a finalised design. Blend colours to create ombre lettering and designs. I’ve developed a complete lady crush on Peggy Dean and her fabulous classes! Her Modern Calligraphy style is one of my favourites. And the Skillshare deal above applies to this class too. 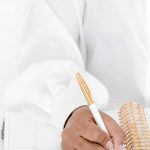 Depending on what your handwriting is like, this guide is one of the most basic guides around and it’s excellent! 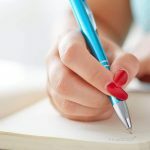 If you want to improve your handwriting before you even try hand lettering, check out my post How To Improve Your Handwriting As A Grown Up With Free PDF Handwriting Guides. In the post, Natalie prints out a copy of Janda Stylish Script font and attempts to copy it and creates her own version of faux calligraphy using the steps outlined in the mini guides above using these Sakura Pigma Micron pens (my faves). 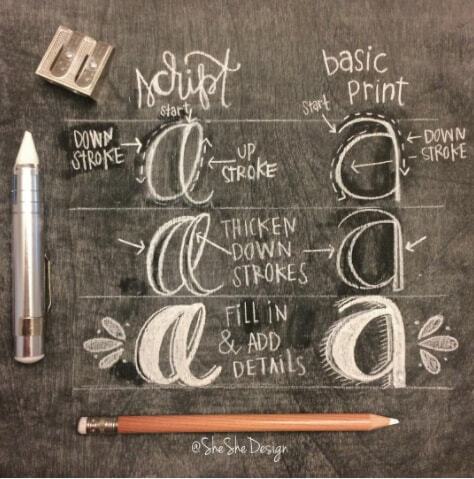 Teelah Cunningham has created some amazing Skillshare classes all about lettering. I want to make sure that you know there is a big difference between calligraphy and lettering. The hand lettering post by Pretty Prints and Paper was created as a basic guide for those who were interested in creating pretty lettering for the Bullet Journal just like this one. It’s quite a good starting off point but the main information you would need as an absolute beginner to fauxligraphy would be in the image above. Jessica also outlines Brush Calligraphy, but that’s a whole different ballgame. I think you should pick Fauxligraphy or Brush Calligraphy and stick with one (for now). You’ll walk away with all the tactics you could possibly need to create stunning hand-lettered artwork. You don’t want to get overwhelmed. Because it will happen. I speak from experience. Lettering is all about drawing letterforms and this bounce lettering is so much fun! Hit play to see what I mean. Don’t forget to download your Bonus! 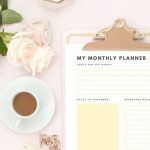 – A Free Printable Online Course Tracker. So the question is now… are you ready start learning how to start hand lettering? « How To Make An Advent Calendar That Wows Everyone Who Sees It! 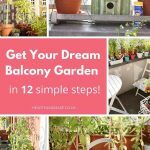 Wow, this post seems like it shares everything you could ever need to get started! Pinned. That’s what I was hoping for. 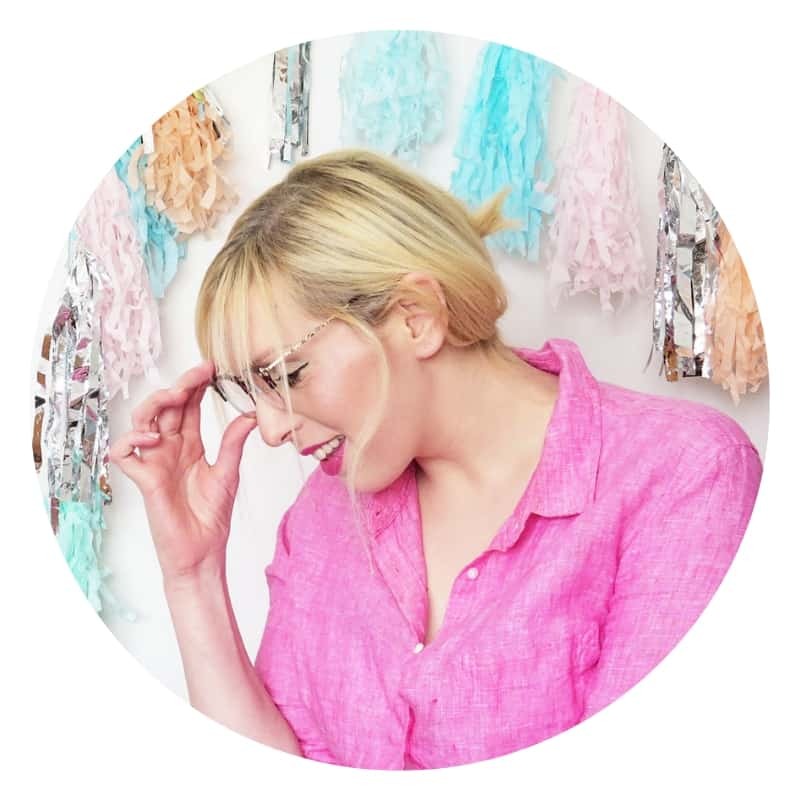 I LOVE lettering and I had to share my favourite resources 😉 thank you so much for pinning! What great resources for hand lettering! Something I’ve been wanting to learn to do. Pinning! Thanks for linking up with Funtastic Friday! Thanks so much for the shoutout! I really appreciate it.